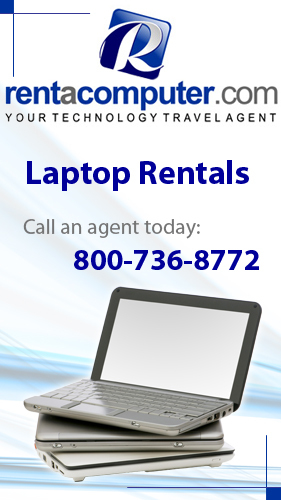 « What is a Tech Travel Agent? Casio out of Japan has just released a new experimental app for the iPhone and iPad that encodes and sends data using colors. Known as the “PicapiCamera” app, this app presents you with a set of icons that can be selected along with a short message to be sent. After you choose your icon and message, the app displays a multicolored blinking dot which is an encoding of the actual data using visible colors. 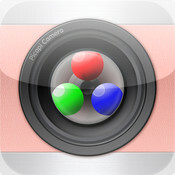 After that, a separate device can scan the multiple dots via its camera using the same app. In the picture taken of the blinking dots, the colors are replaced by the icons and messages, with the picture now capable of being sent to everyone who submitted a dot. In addition to that, the information that is exchanged is only the data that was sent by the flashing dots. Casio recently debuted this technology at CES 2012 and has since released the app mainly as a way to get feedback from users. The app technology is based on Casio’s research into the developing field of “Li-Fi”, which is basically sending information via visible light. With specialized equipment, this could allow data transfers at hundreds of megabytes per second, though Casio wants to use the technology for existing consumer devices. Casio is also considering using the color-encoding method as a way to exchange personal contract information between devices without the need to first trade an email or phone number, similar to existing apps like Bump for the iPhone.